Although Capps Hair Center has been in business for many years, most of you have never heard of us. 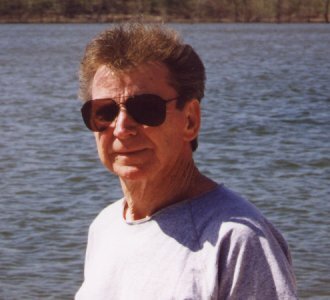 The Center was founded by Fred Capps. Combined with his wife, Lana, they have over 45 years experience in the hair replacement industry. Independently and together they have owned several studios. Fred has taught many other professionals the techniques of fitting, cutting and styling hair replacements. Lana has worked closely with Fred in the development of the products that they use in their studio. These exclusive products are now available to you via the internet. As a designer of hair pieces, Fred's most popular design is still being sold. Many of his design ideas are still being used. Their awards from the industry are numerous. They are members of The American Hair Loss Council. They have attended workshops and participated in seminars all over the country in their endeavor to stay on the cutting edge of the hair industry. Their longevity in this business says much for their workmanship and ability to satisfy their customers needs. At this point in their professional lives many people would be looking forward to days of leisure pursuits. Fred and Lana however are following their dreams and passion in preparing their business for the next century.